These are also called pile dwellings. These type of houses are generally seen on mountains. Stilt houses are constructed near lakes which gives primary protection from flooding. These are seen in forests for protection from animals. It is made from the branches of mature trees. 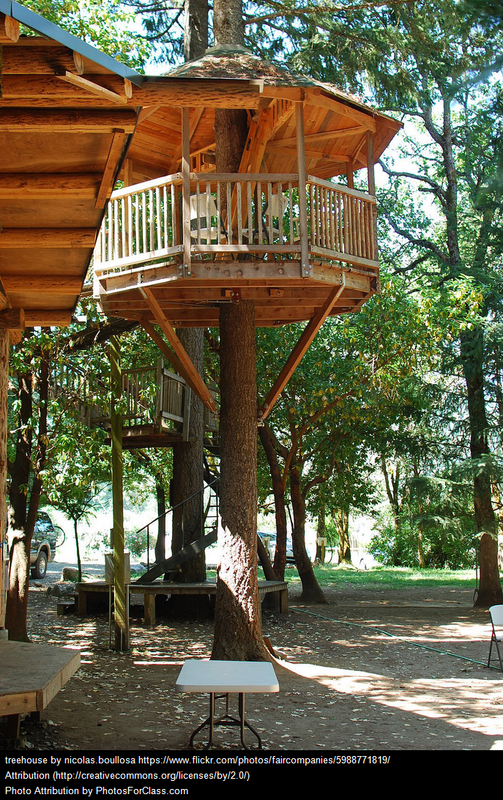 Tree houses are now used as recreation shelters in wild life tourism also. These are modified boats for human dwelling. It is either moored or motorized. In Kerala, house boats used for leisure trips are locally called kettuvallams. Igloos are shelters for Eskimos in the Arctic region. A resort built on an elevated platform to protect from floods in Dharamshala, India.